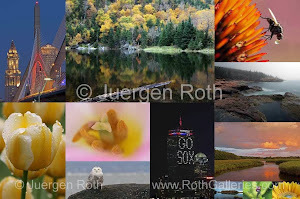 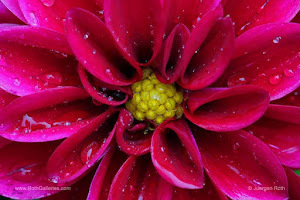 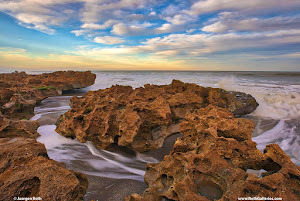 Every week I choose one of my favorite photographs of the week from my Fine Art landscape, seascape, cityscape, flower, abstract and macro photography collection and offer it throughout that week at a discounted rate. 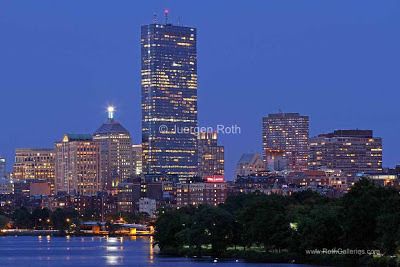 This week's photo of the week on sale is "The Lenox Hotel" in Boston's Back Bay, one of my latest Boston skyline picture taken on a beautiful evening shortly after sunset at twilight in June. 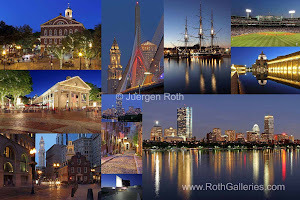 Starting today through this week and the week of 08 July 2013 this beautiful Boston by night cityscape photography image from my City Skyline Photography gallery, available as art photo print, acrylic print, metal print or on canvas, is on sale.